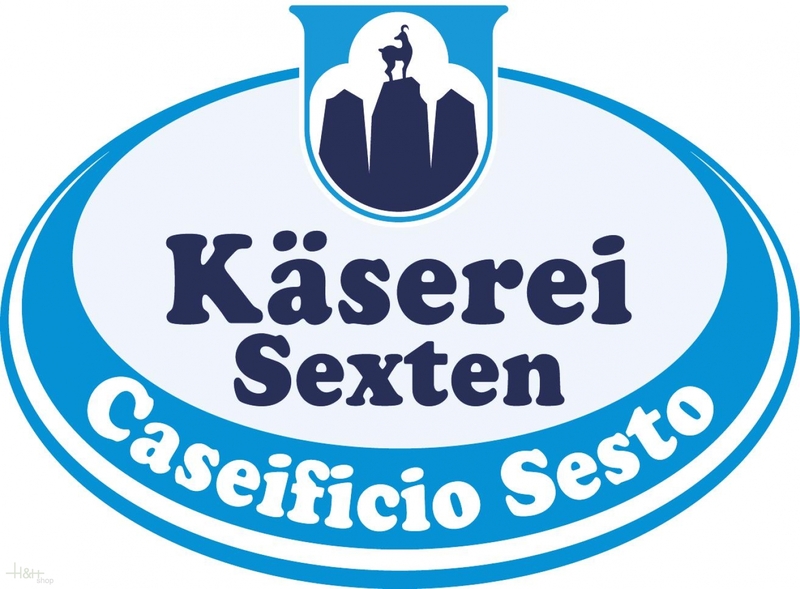 Sexten is the village of the Three Peaks, and here is produced the real Sextner cheese after rural, craft recipe, as ever! We offer to you here approx. 2 x 1 kg. (mostly a little bit more, we cut generously) of a real Sextner Alp cheese, a speciality which has already made throughout Europe a substantial name, not at least with the excellent taste and the quality of this product. The Sextner Alp Cheese is a decent, slightly spicy cut cheese with small, round punching whose ripening period amounts at least 10 weeks. 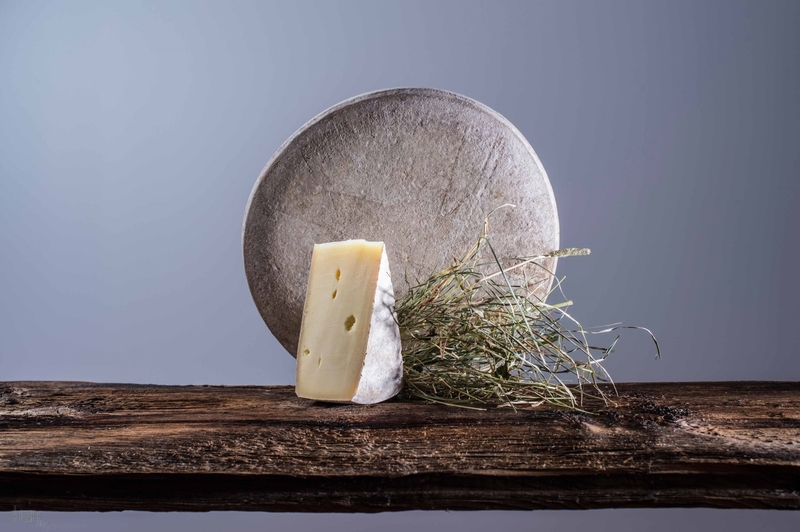 The raw milk is daily freshly delivered the local farmers and is processed subsequently to fresh milk, fresh cream, butter as well as to these delightful cheese specialities. Buy now this product together with Original Speck Bacon Sarntal L. Moser 1/4 approx. 0,90 kg. ready for shipment: in stock Original Speck Bacon Sarntal L. Moser 1/4 approx. 0,90 kg. The Sextner butter is one few which is produced of sour cream and is really requested around. Of course it is also produced of milk free of genetic engineering and without additives. South Tyrolean bacon Senfter G.G.A. Core piece approx. 350 gr. A particular speciality; it is born in an uncontaminated landscape of mountains and valleys, growth in the fresh crisp air of the Alps and is improved by the centenarian and traditional ability of the local producers. Trancio IGP by weight variable. 350 gr. of goodness of the Alto Adige, the regular shape, is a precious help in kitchen be like ingredient than like fanciful appetizer. Cheese Dolomites emperor dairy Three Mountains appr. 500 gr. Very tasty cheese for breakfast. Very tasty cheese. I recommend. Herbario Cheese DEGUST ca. 300 gr. 11,60 EUR / 38,67 €/kg. Stilfser - Stelvio PDO ca. 500 gr. 10,70 EUR / 21,40 €/kg. Rosy Goat's Cheese in Moscato Rosa wine DEGUST app. 650 gr. 32,30 EUR / 49,69 €/kg. Very tasty cheese for breakfast. ..